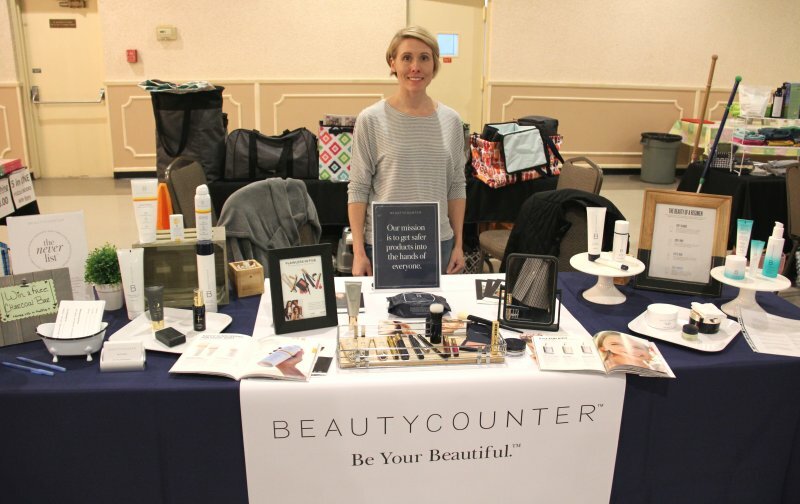 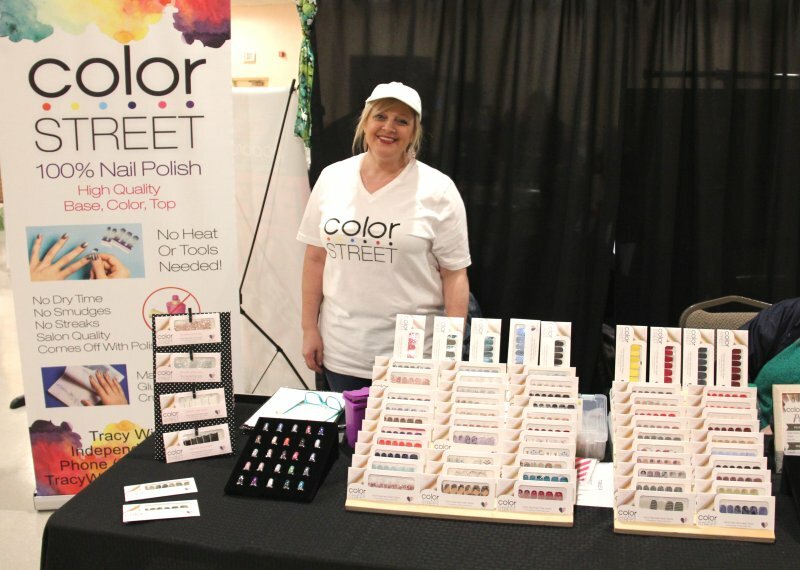 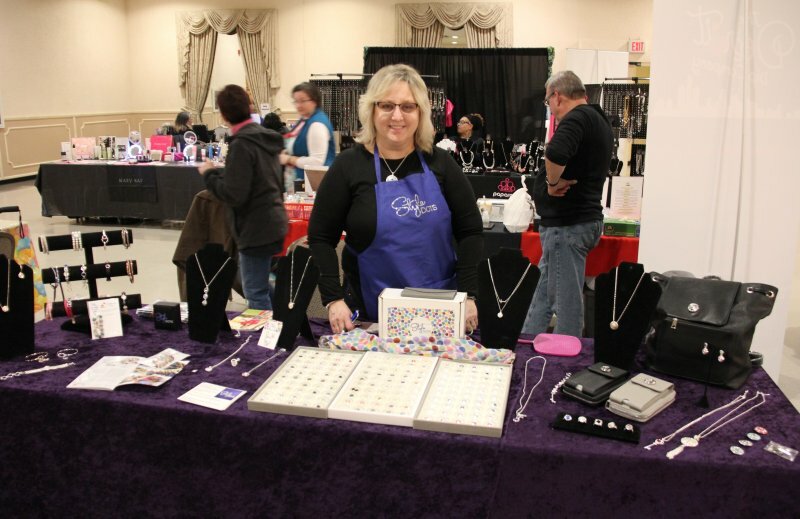 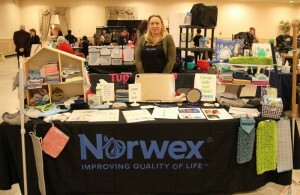 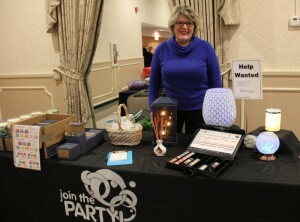 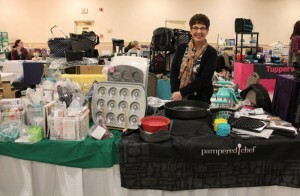 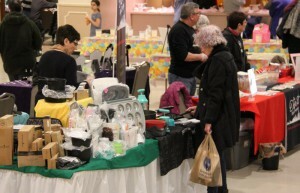 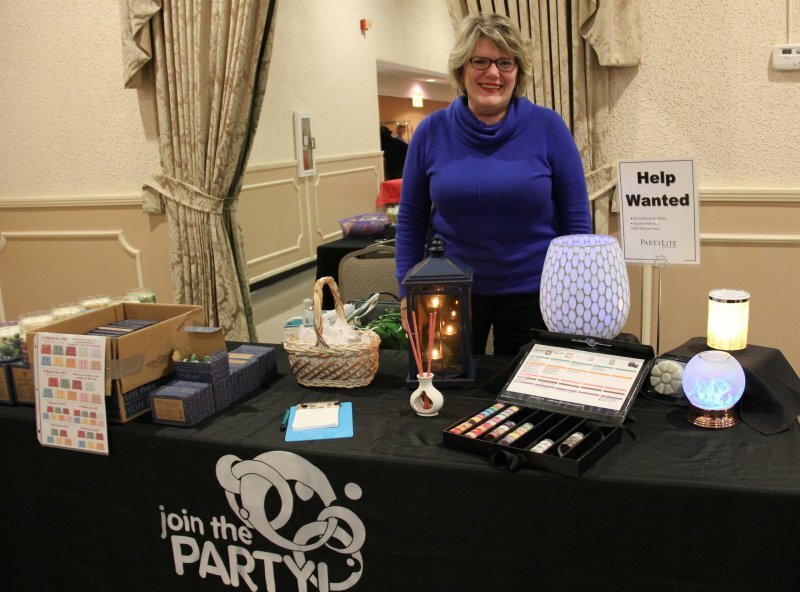 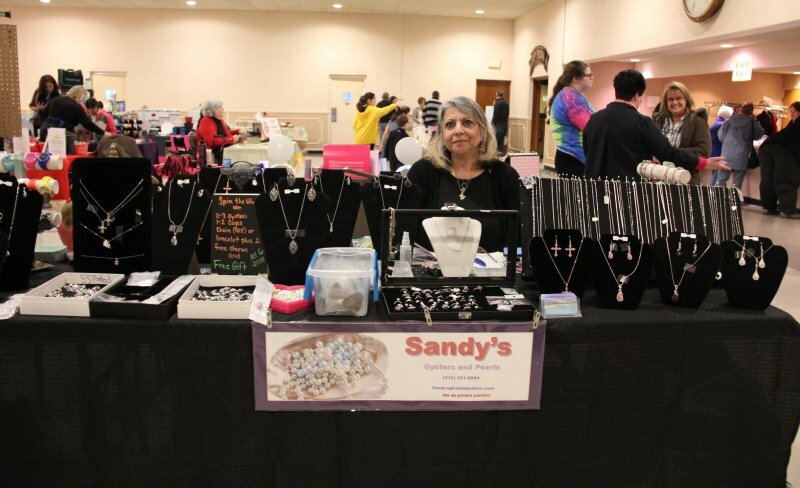 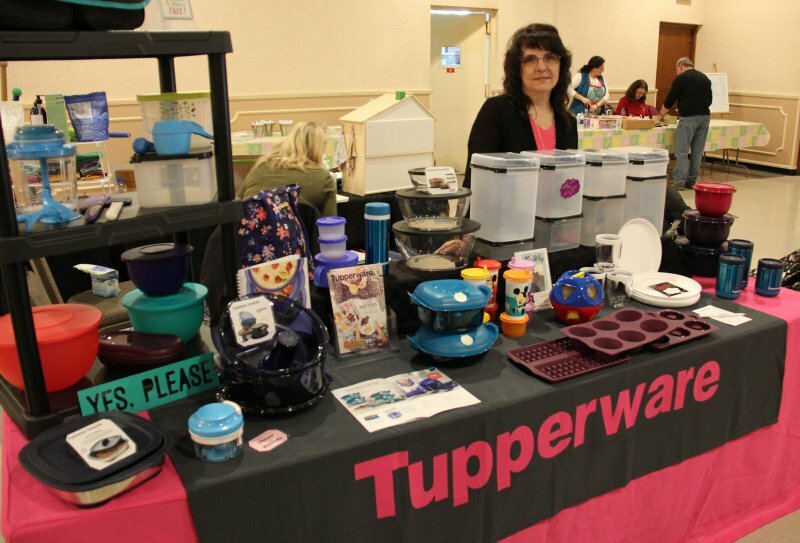 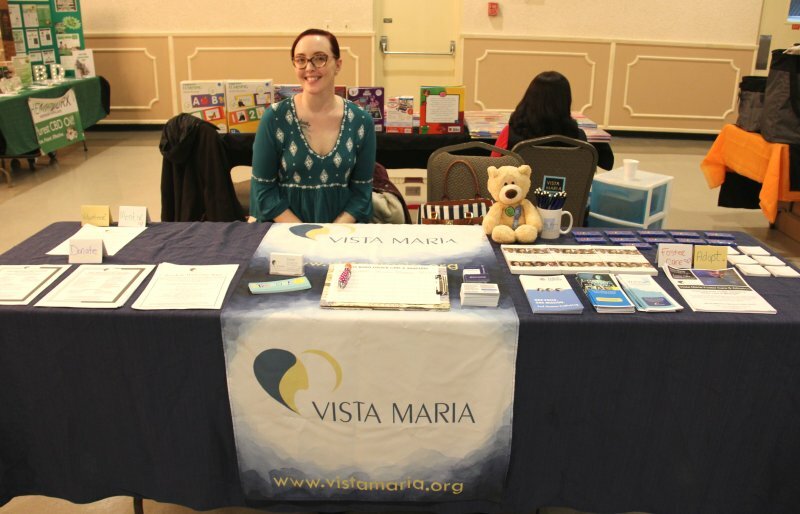 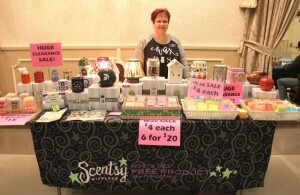 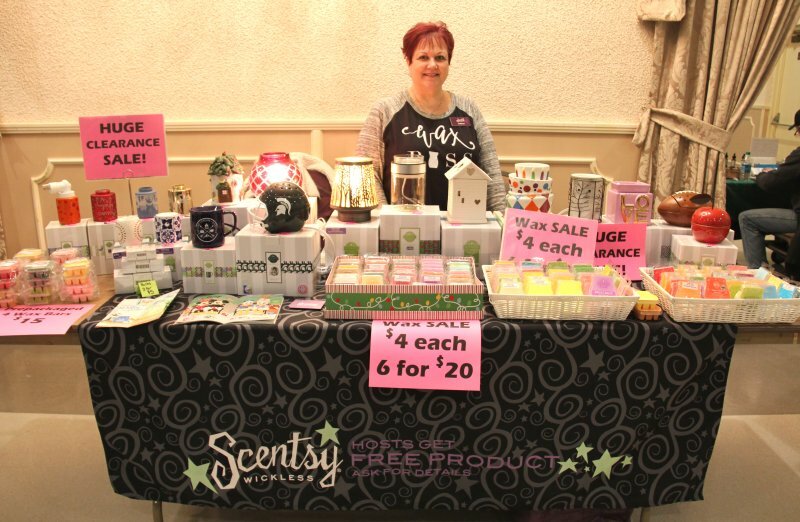 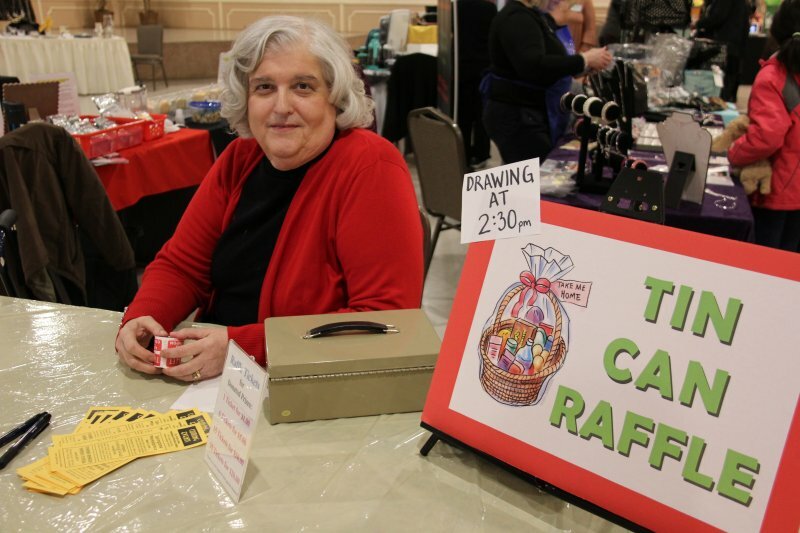 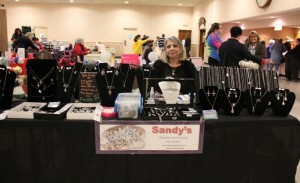 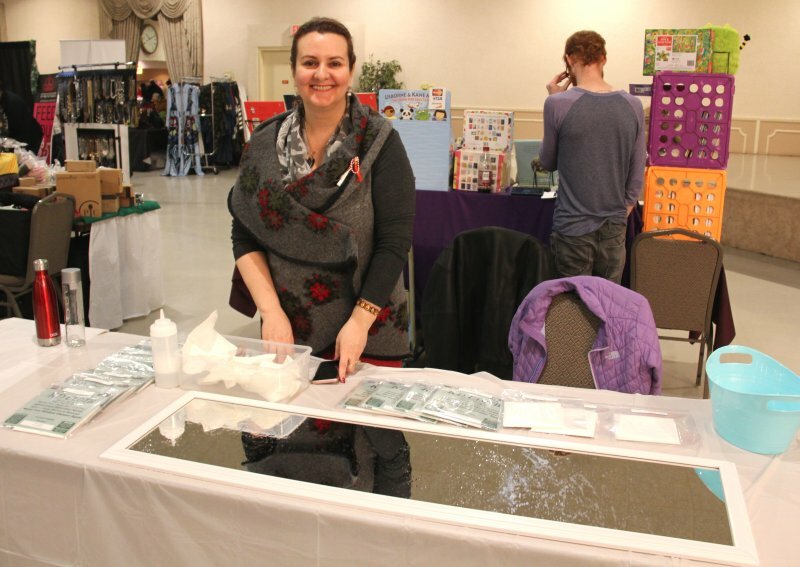 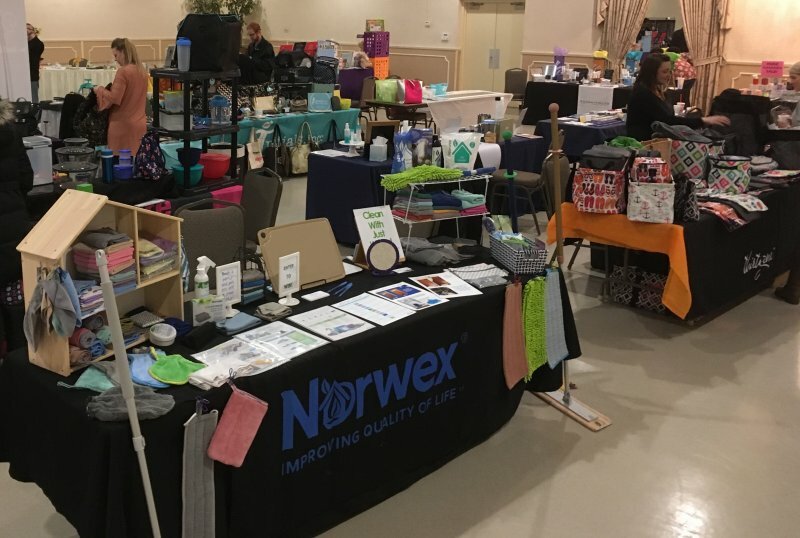 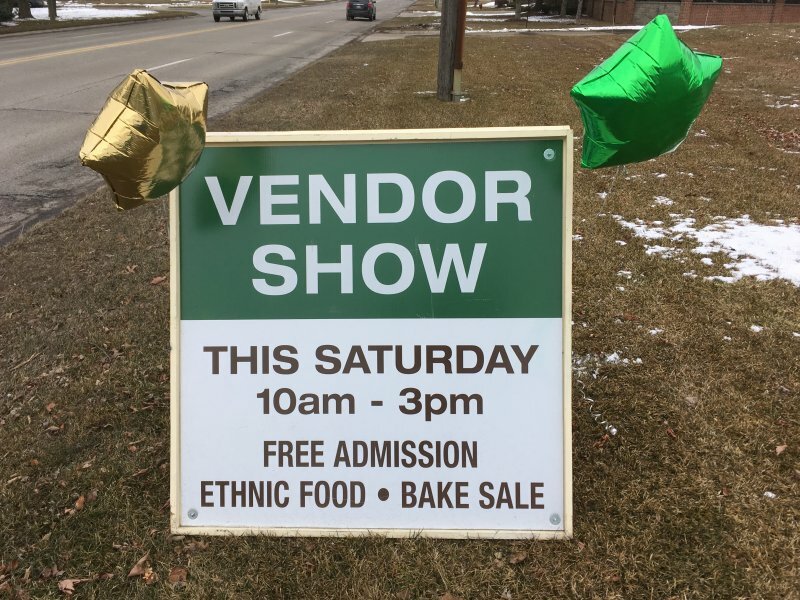 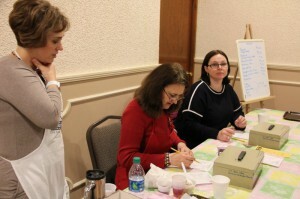 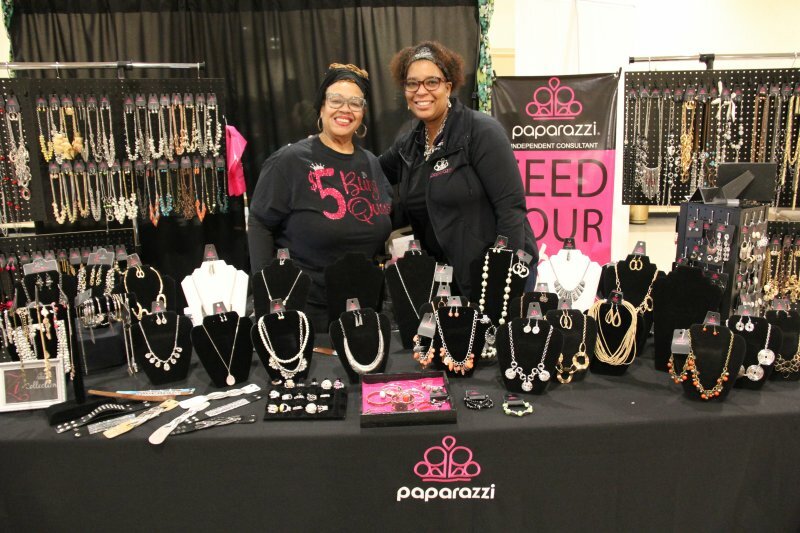 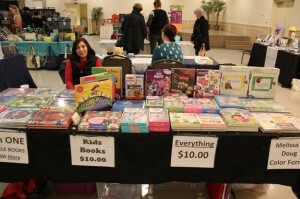 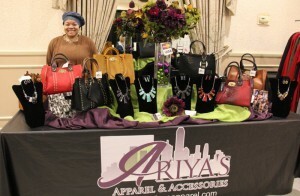 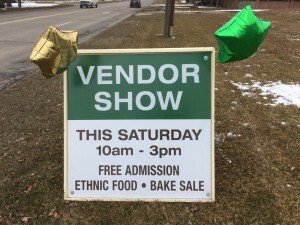 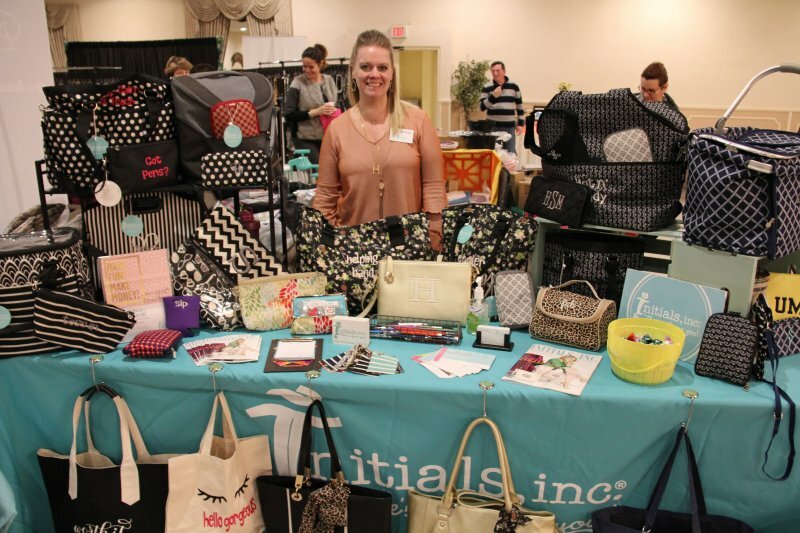 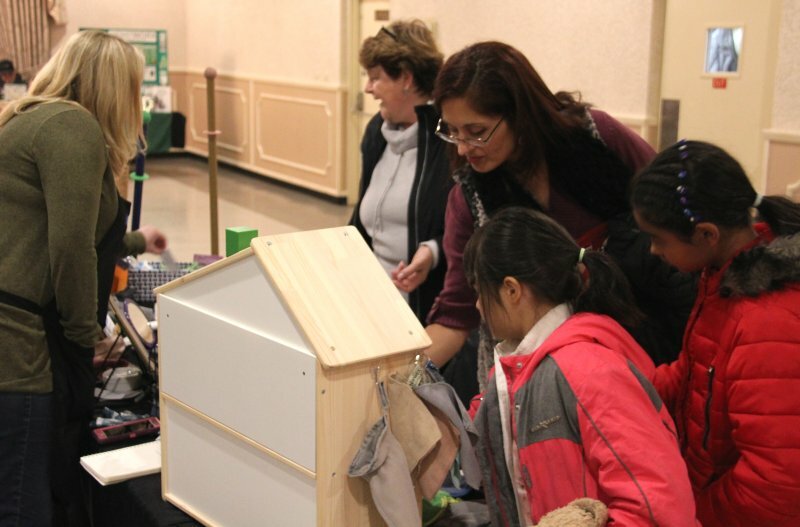 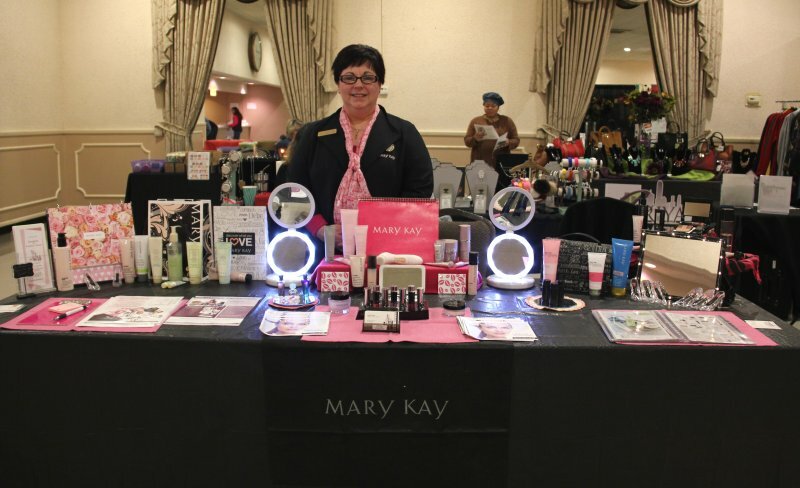 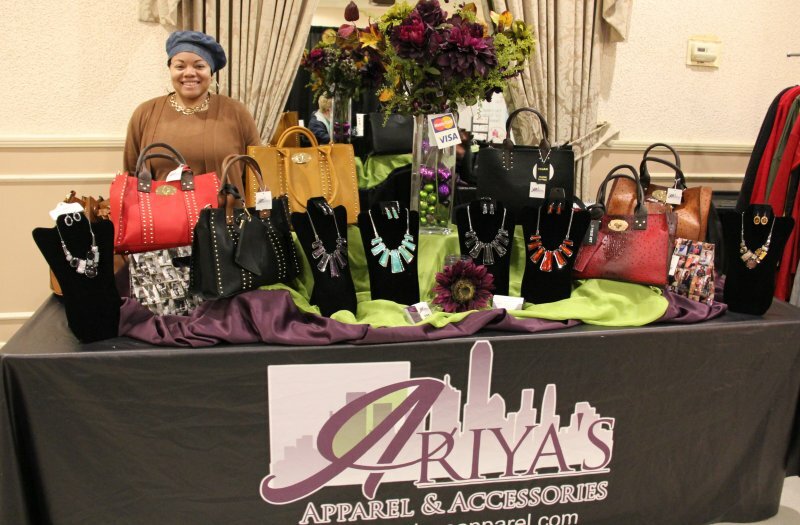 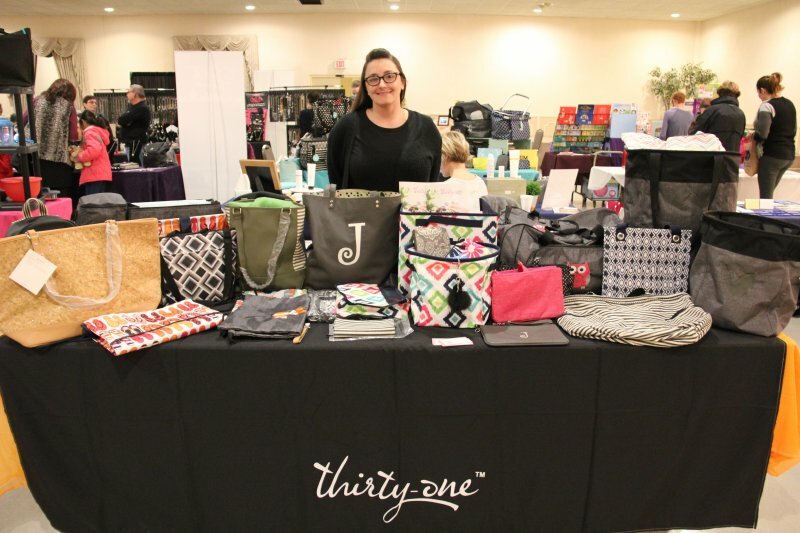 On Saturday, March 2 our ladies auxiliary hosted another wonderful “Springtime Marketplace” Vendor Show. 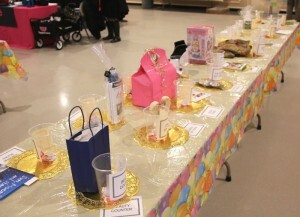 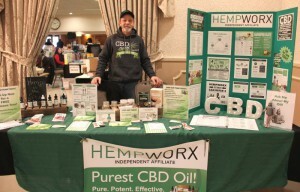 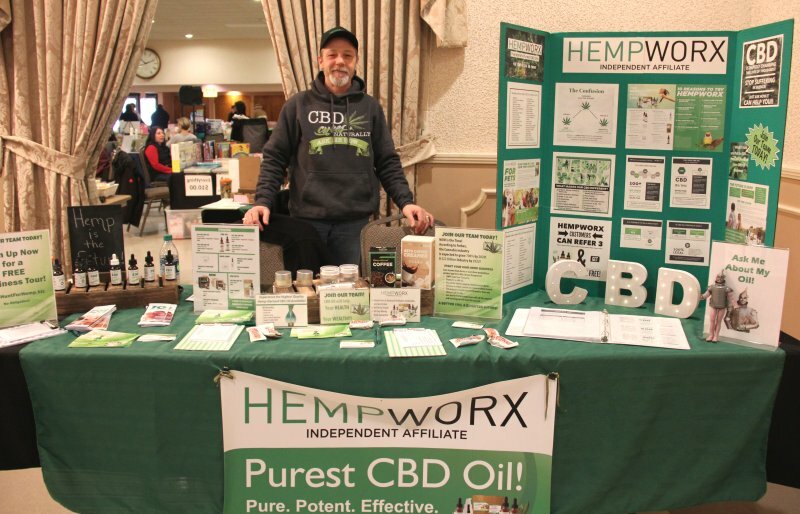 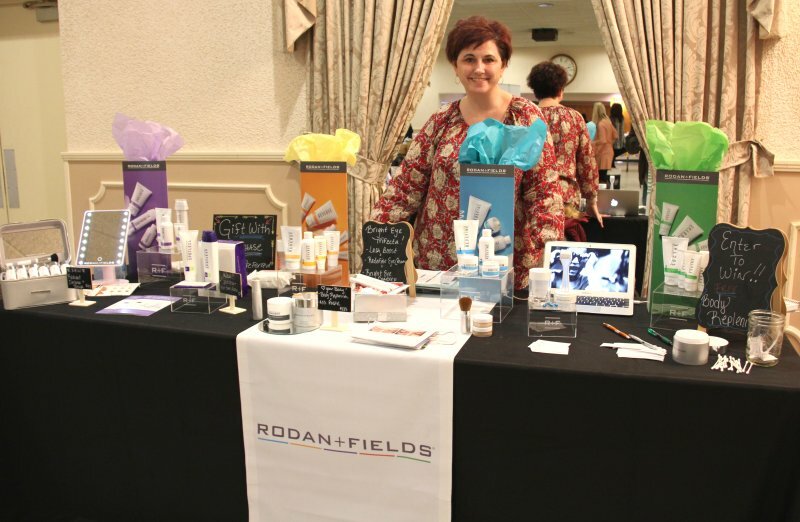 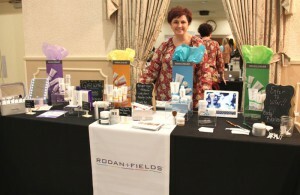 A number of consultants representing a variety of companies displayed their products and services for guests to see and purchase. 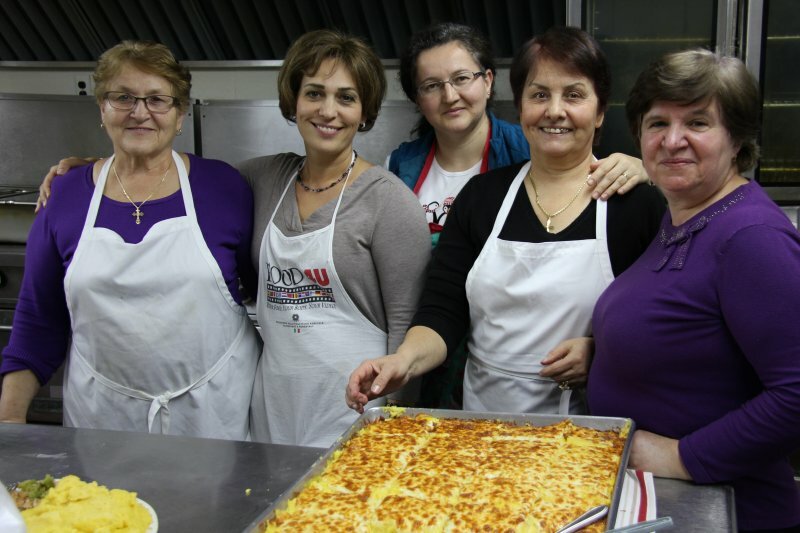 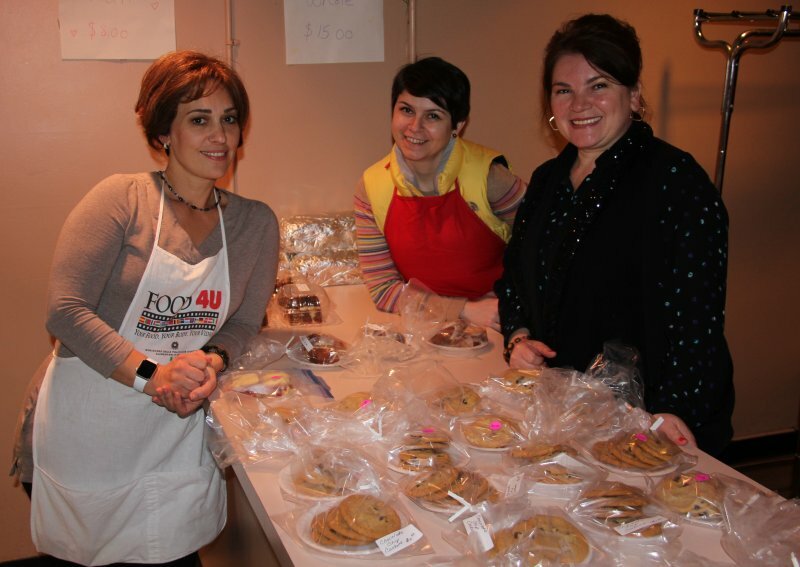 Guests from throughout our community came for some shopping, as well as for the delicious food and baked goods prepared and served by our ladies. 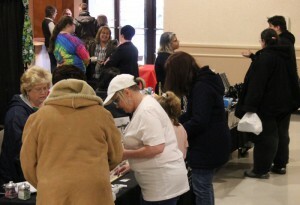 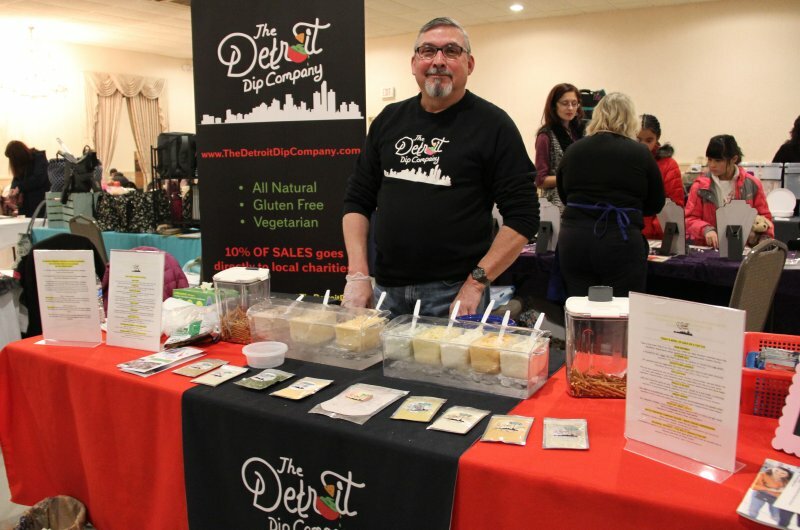 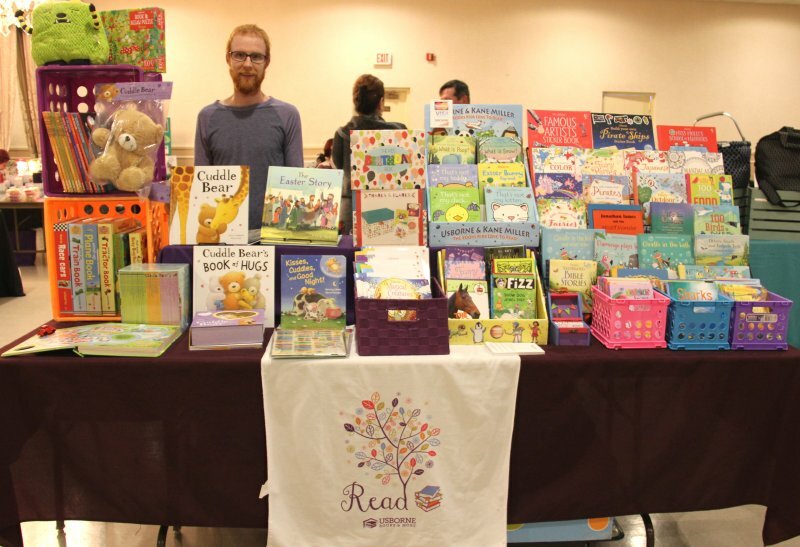 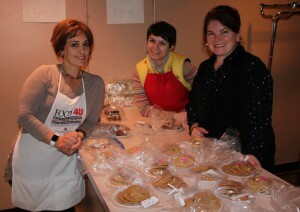 Thank you to all our vendors and volunteers, as well as to everyone who came to shop. 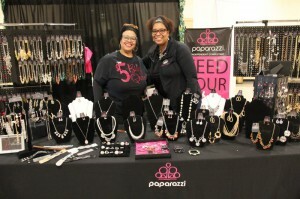 We look forward to a even bigger and better show next year!